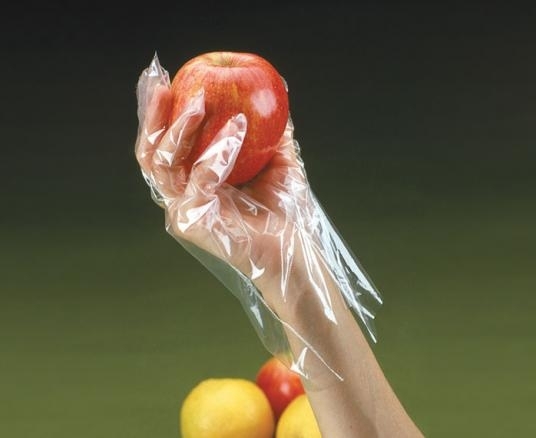 Disposable shoulder-length gloves are manufactured of high quality polyethylene. Disposable shoulder length gloves are manufactured of high quality polyethylene. Shoulder length blue glove manufactured of high quality soft polyethylene. This material provides exceptional tactile sensitivity, and enough strength to stretch without tearing. Shoulder-length blue glove manufactured of high quality soft polyethylene. This material provides exceptional tactile sensitivity, and enough strength to stretch without tearing. 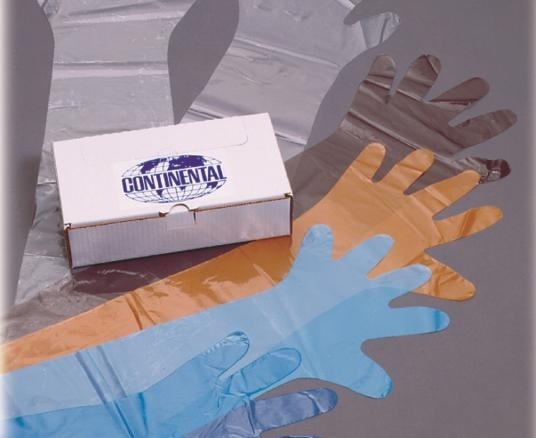 The Continental Wrist Length Glove is a tough, durable glove, giving the user exceptional sanitary protection for a variety of uses. 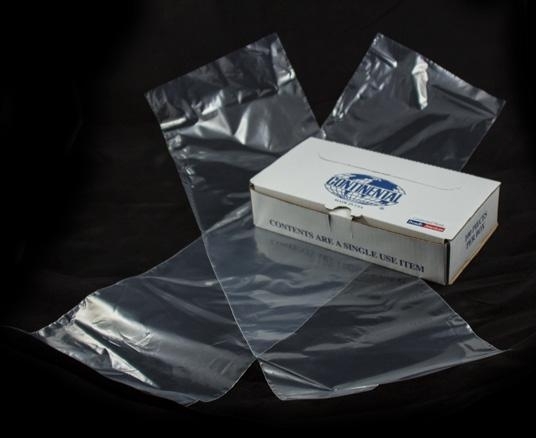 Packaging: 100 gloves per box, 10 boxes per case, 64 cases per skid. Disposable sanitary glove manufactured of high quality polyethylene. Continental's Elbow Glove is heavy enough to provide long wear-ability without sacrificing maneuverability. 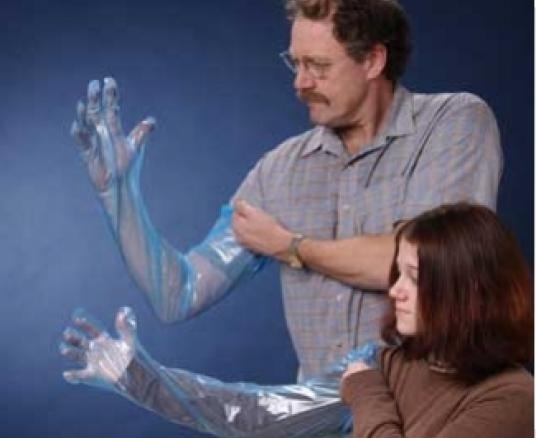 Wide disposable sleeve has been designed without fingers. Design features a mitt hand with no thumb. 1 mil, 30” (76.20 cm) long, 9” (22.86 cm) wide. 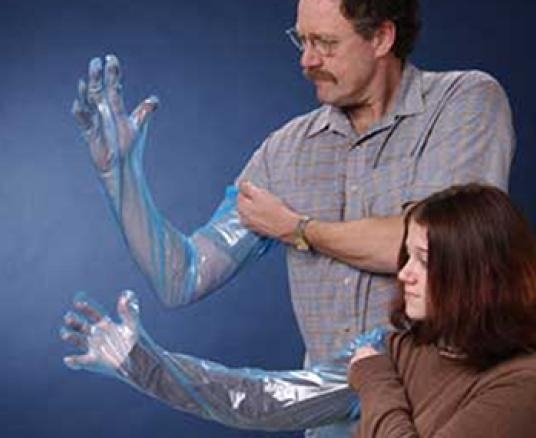 Blue nitrile gloves made of top-quality, durable nitrile. An economically priced blue nitrile glove, easy to slip on. 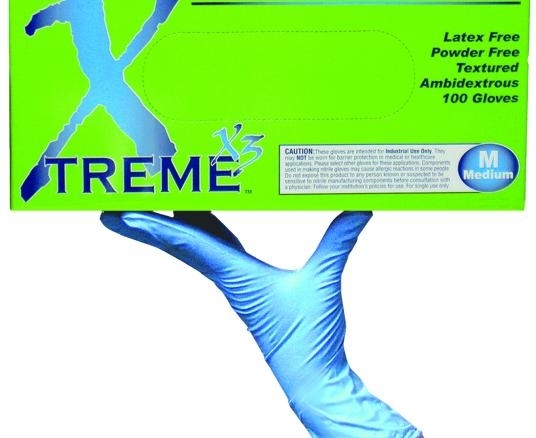 Latex gloves are available in Powdered and Powder Free. 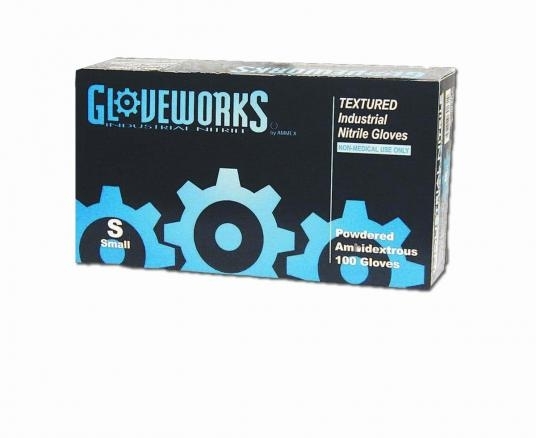 Textured Vinyl Powder Free gloves are fully textured, very durable and completely latex free. 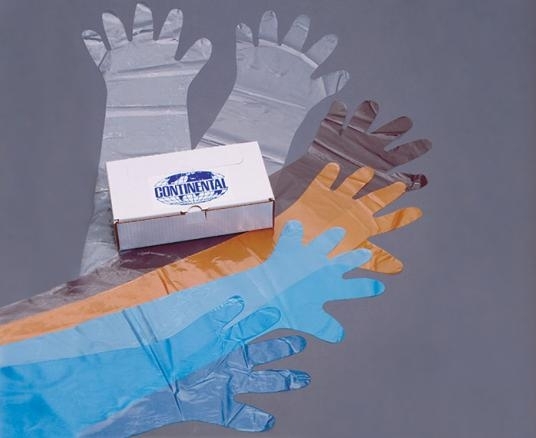 This high-quality vinyl glove is a great choice for a wide range of applications. 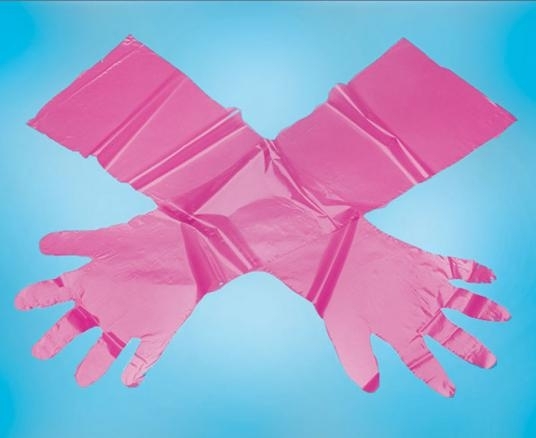 Non-Textured Vinyl Powder Free wrist-length gloves are smooth, very durable and completely latex free. 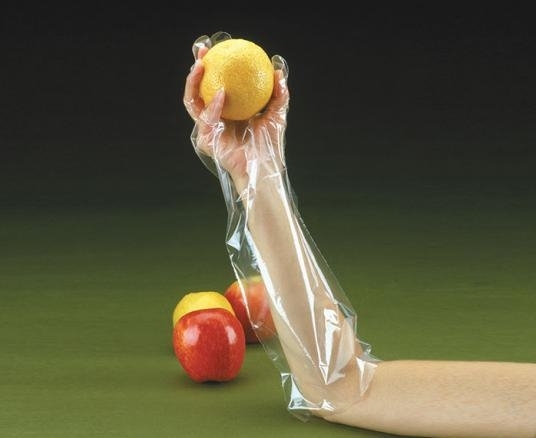 This high-quality vinyl glove is a great choice for a wide range of applications that require a smooth glove.